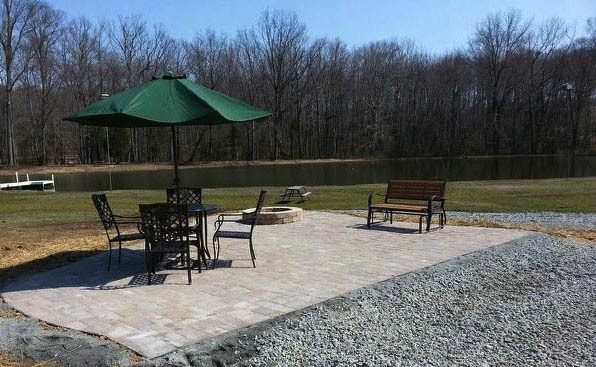 Closest Virginia KOA to Washington DC. Visit DC by train, Or easy access to Metro. Nearby Civil War Battlefields, Historic Fredericksburg. 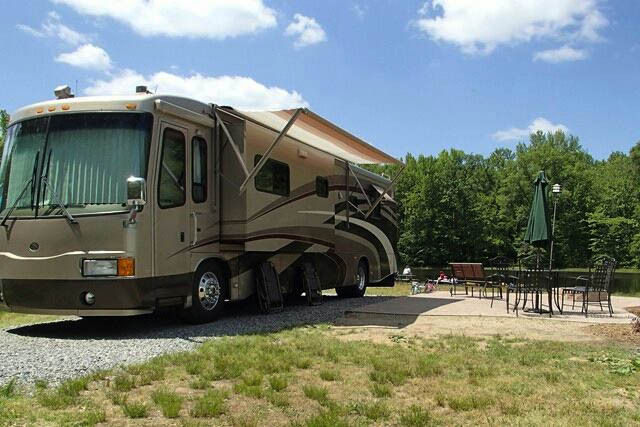 Enjoy fishing, heated pool, cable TV and WiFi on all sites. 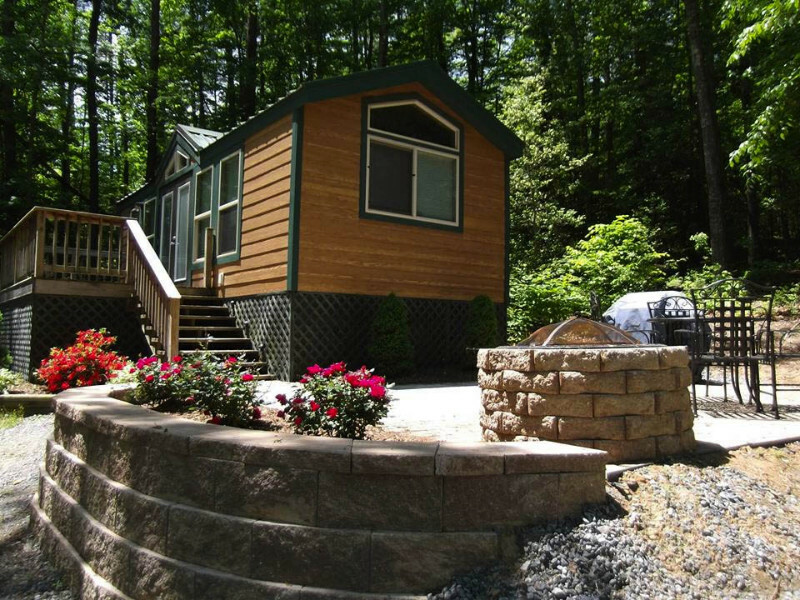 Camping Lodges or Studios with efficiency kitchen and bathrooms.